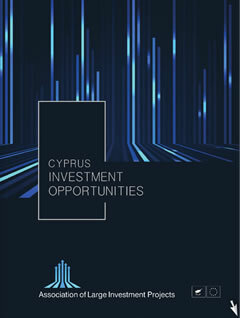 The project provides a new destination for Limassol. A hub of living, relaxation, culture and entertainment in the heart of the city. The Limassol Landmark situated on the sea front of Limassol is designed by the world known international architects, ATKINS who have designed so many recognizable projects around the globe. The project is a 34 storey tower with unique design and layout consisting of luxurious serviced residences, spa, health club, business centre, concierge, tennis court and children playgrounds. The project has a large commercial plaza with retail shops and restaurants as well as three level of public car parking. The tower comprises of two and three bedroom apartments, Duplex Apartments and Penthouses with private swimming pools.